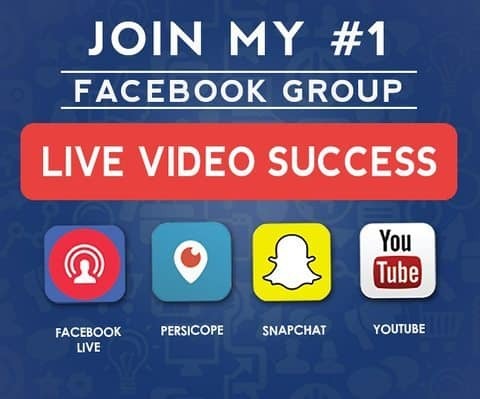 Today, thanks to technology, businesses can record and do live social media video content with ease. However, most of these videos – viral or not – have a very short lifespan. Your videos may do great today, but in a week, it’s unremembered. So, is that something to fret about? It’s pretty basic; you just put what you said in the video into written words. When I have free time, which is rare, I create a blog post of my periscope videos. In this manner, I can extend the shareability of the content and preserve it in my blog. Not only can people find it in my Periscope profile, but also in my website. Furthermore, I can share the blog post on my other social media accounts even after sharing its video. Click here to get what I mean. 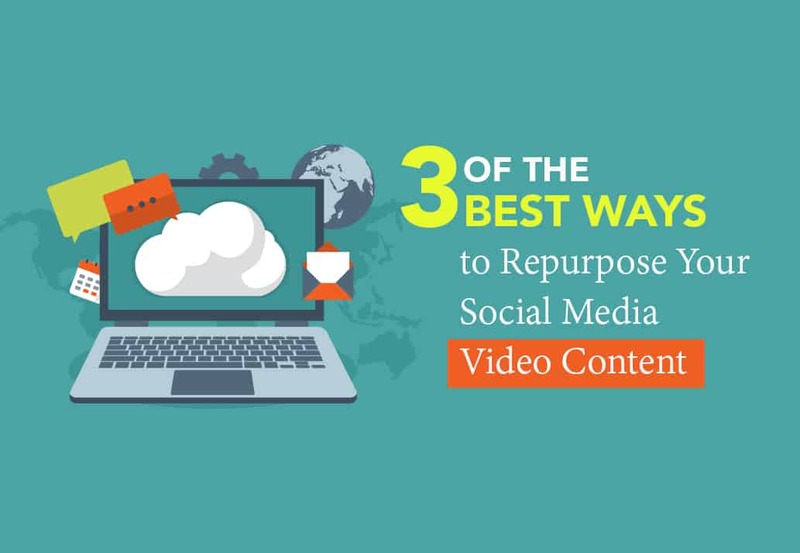 Another way to further utilize an old social media video content is to trim and edit them into short videos. Only get the takeaways, those brief parts that truly help your audience. Not only are these clips easy to share on your other social media channels, but they’re also great as an extra media for future articles and other written content. There’s nothing simpler than that. You just have to convert your video into mp3. Why would you want to do that? Well, some people are too busy to watch your video. Even if they do find your content great, they don’t have the time to check it, and the moment they do have the time, they forget. So, giving them the chance to download an audio copy of it will be of great help. They can listen to it while driving to work or during their half-hour breaks.